Sales are about process and creating methodology that can be mapped and polished to create more sales. 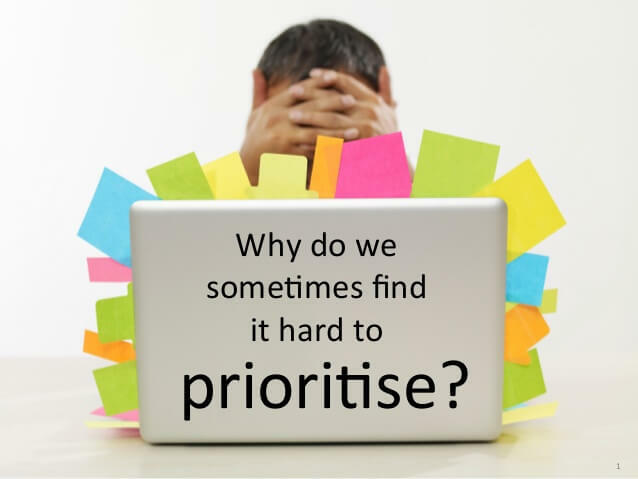 We need to prioritise our activity as a business measuring what we do and set sales metrics that influence our activities and effectively measures our performance. This short workshop is designed for owner managers to set managers, and sales people who are responsible for sales processes, targets and tactics that will lead to more business. Prioritising goals and tactics, doing more that works!